Moscow’s recent moves on the Lebanese scene are reflecting its desire to strengthen its political and economic influence and to expand its role in Beirut, Al-Monitor reports. 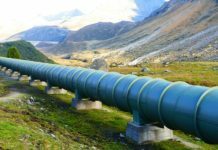 Lebanon and Russia signed a memorandum on cooperation on oil and gas in October 2013, and since then cooperation between them has deepened. 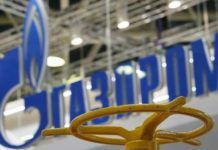 In December 2017, the Lebanese government awarded its first contracts for offshore oil and gas exploration to a consortium of three firms that included Novatek, Russia’s second-largest gas company. 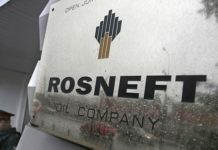 In January, Russia’s majority state-owned oil giant Rosneft signed a deal to manage, operate and potentially rehabilitate and expand part of the oil storage terminal in Tripoli, Lebanon’s second largest city, as part of a 20-year lease. 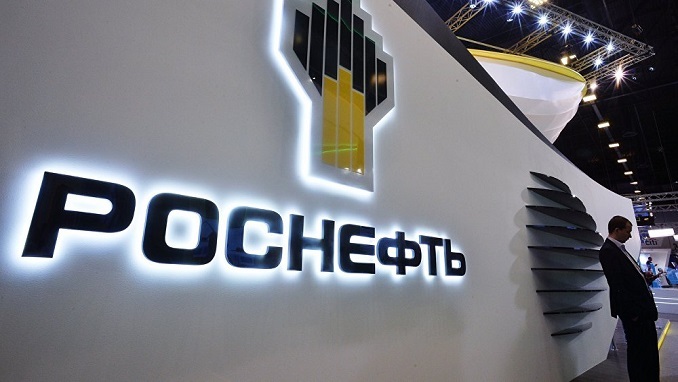 Rosneft is also competing in a bidding process along with other consortiums, including an American company, for an offshore gas terminal off the Lebanese coast. Last month, Lebanese President Michel Aoun traveled to Moscow where he met with Russian President Vladimir Putin and Rosneft CEO Igor Sechin, who said the company is interested in “elevating the oil facilities in north Lebanon.” According to Abou Zeid, Sechin is interested in building up to three additional oil storage facilities in Tripoli and potentially investing in a future refinery in the north.